Whodunit? 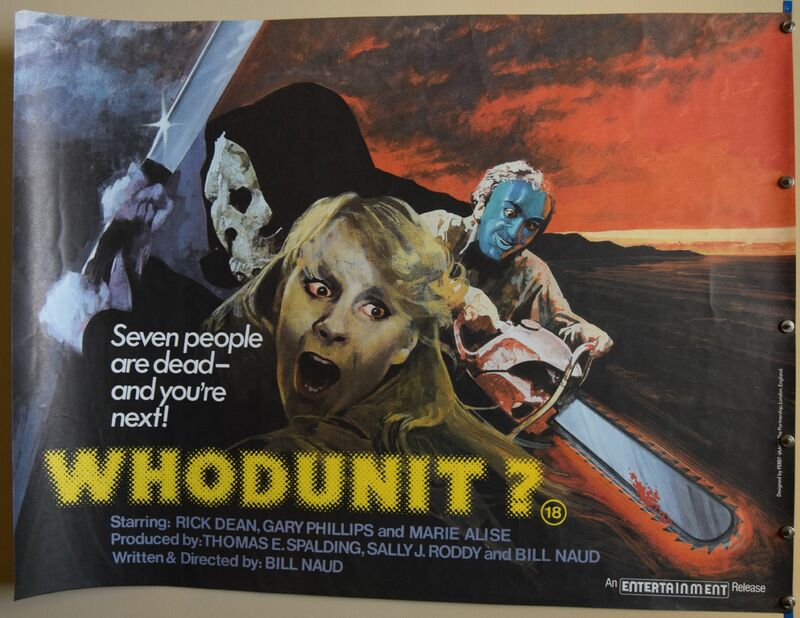 (Creative Film Makers,1982) UK Quad Size 30" x 40"
Horror / Slasher film starring Marie-Alise Recasner and Rick Dean. The poster displays incredibly well and is rolled.